Interested in playing golf for $5 or less? It all starts with where you live. Please fill out your child’s information. Please select your child's gender. This is where the email information will be sent. If age 13 or under, please list parent email. Please continue your Southern California registration at SCGA's site. Please continue your Iowa registration at Iowa Golf Association's site. Please continue your Wisconsin registration at Wisconsin State Golf Association's site. Please continue your Chicago registration at Chicago District Golf Association's site. Please continue your Cincinnati registration at Greater Cincinnati Golf Association's site. Please continue your Colorado registration at Junior Golf Alliance of Colorado's site. Please continue your Utah registration at Utah Golf Association's site. Please continue your Michigan registration at Golf Association of Michigan's site. Please continue your Southern Nevada registration at Southern Nevada Golf Association's site. Please continue your Philadelphia registration at Golf Association of Philadelphia's site. Please continue your registration at Carolinas Golf Association's site. Please continue your registration at Washington State Golf Association's site. Please continue your registration at Metropolitan Amateur Golf Association's site. Please continue your registration at Maryland State Golf Association's site. or Metropolitan Amateur Golf Association's site. Please continue your registration at Oregon Golf Association's site. Please continue your registration at Rochester District Golf Association's (RDGA) site. Please continue your Minnesota registration at Minnesota Golf Association's site. Please continue your registration at Nebraska Golf Association's (NGA) site. Please continue your registration at New Hampshire Golf Association site. Please continue your registration at Golf Canada and Alberta Golf site. Thank you for your interest! Unfortunately, Youth on Course hasn’t expanded to your region yet. Subscribe to our expansion newsletter and you will be the first to know when we come to your area!  Let us know which state you live in so we can continue expanding to your area! By becoming a member, you’re also securing membership into your local state and regional golf association, which gives you the ability to establish a handicap. Score! Are you a member of the first tee? Guess what? You likely already have a Youth on Course membership! 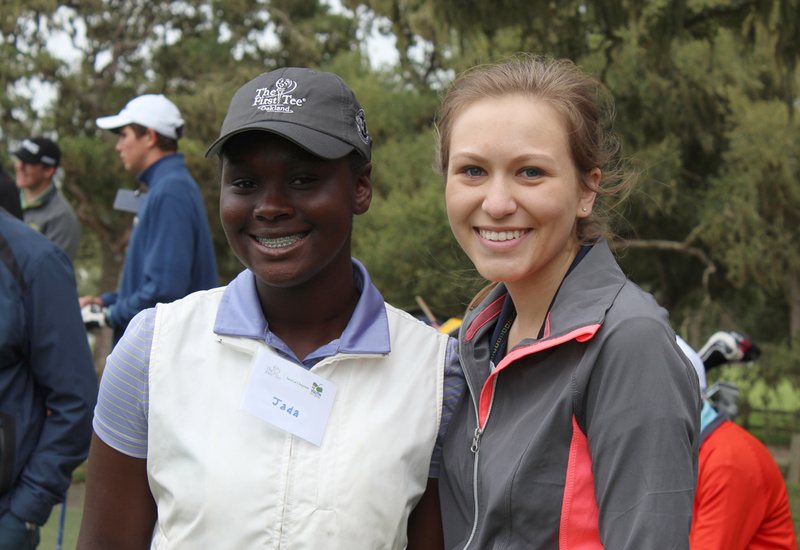 If you are in a First Tee chapter in one of our participating regions, please contact your chapter about your Youth on Course membership and they should be able to get you squared away. Youth on Course members in select regions have access to paid high school internships and our caddie program, not to mention college scholarship opportunities. Just three exciting perks to membership! Can I join through The First Tee? Yes, depending on the chapter. 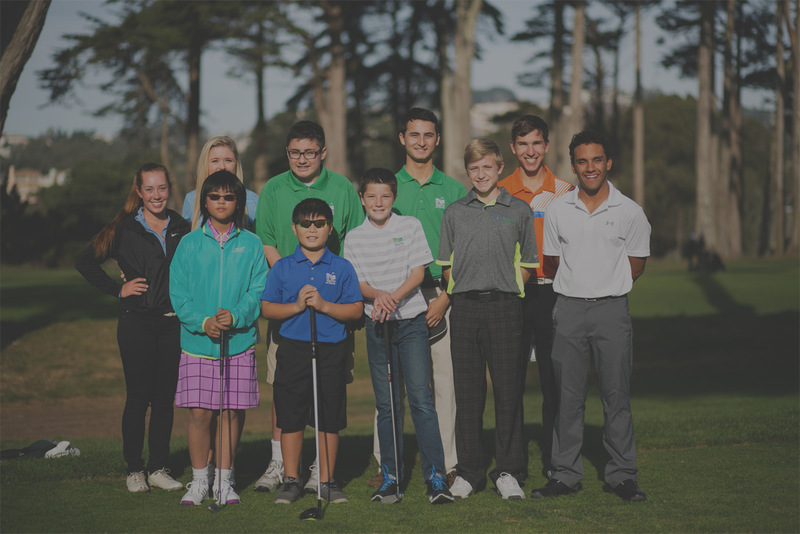 Many chapters of The First Tee have a Youth on Course Club through their Allied Golf Association so they can offer their participants a Youth on Course membership. You can ask a staff member at your chapter or feel free to contact us if you need any assistance. Are there any restrictions for using a Youth on Course membership card? You can play golf using your Youth on Course membership card as many times as you like – there is no limit, however, you can not use the card to play tournaments, competitions, or organized camps. Please check the course map for YOC availability at participating facilities. What are the age restrictions for Youth on Course? Youth are eligible for Youth on Course membership when they turn 6 years old. The membership is valid until their 19th birthday. How much does a Youth on Course membership cost? Membership cost varies based on region. The price is set in each region by the Allied Golf Association. Can I join through a golf course? There are some facilities that offer Youth on Course as a member benefit. If you join one of these courses you are also a Youth on Course member! Can I join through a junior golf organization? When will I get my membership number? After you signup, you will receive an email with your number and a link to complete the online curriculum. If you already have a handicap number from another club be sure to sign up with that number to avoid being assigned a new one.